The 2017 Dodge Viper is official endangered. 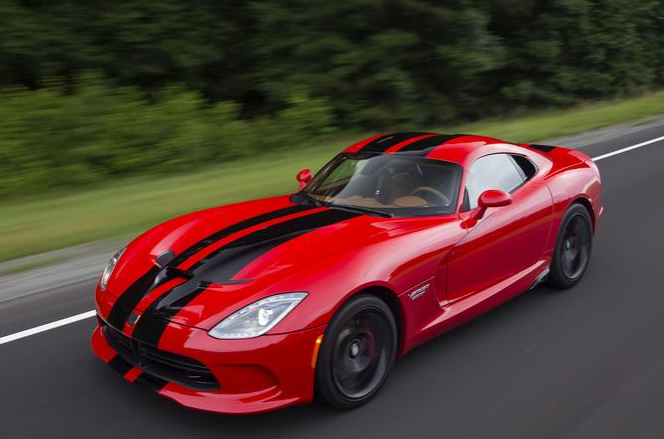 This iconic American-made supercar, which is getting the ax after the 2017 model year, can no longer be ordered while Fiat Chrysler Automobiles NV assesses the number of Viper models that are available for its final year of production. In a recent interview with The Detroit News, Tim Kuniskis, Fiat Chrysler North America’s head of passenger car brands, stated that the company has no plans to extend Viper production past the 2017 model year, even though demand for the vehicle is so high. When asked to confirm the order amount, Fiat Chrysler did so, but didn’t address whether it was the majority of the remaining Viper models or not. The carmaker stated that officials are “currently studying just how many more Vipers can be built” at the Conner Avenue Assembly Plant before the end of production at the 2017 model year. Despite the fact that ordering is now closed, it is expected to reopen within the next few weeks. There isn’t an exact date listed, so keep an eye out if you’re looking to get your hands on the last-ever Dodge Viper models.